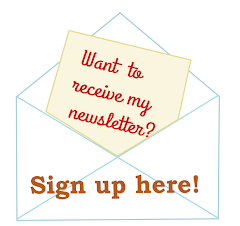 Between fine tuning and hosting the Furry Nice Class, birthdays and a lot (like: really A LOT) of school free days and school holidays between mid April and mid May it's hard to find time for 'fun' projects but I'm trying to squeeze in one nevertheless... 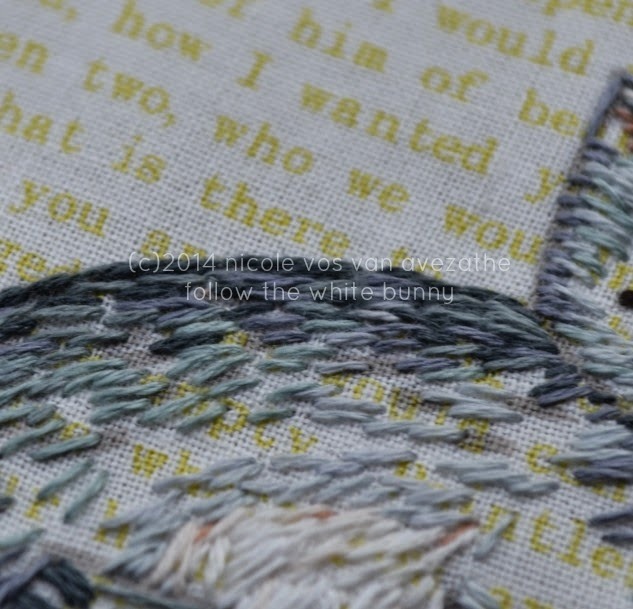 This project is quite small, worked with two threads (instead of my usual one-thread-only-for-furry-stitching-policy) and a lot of fun to do. 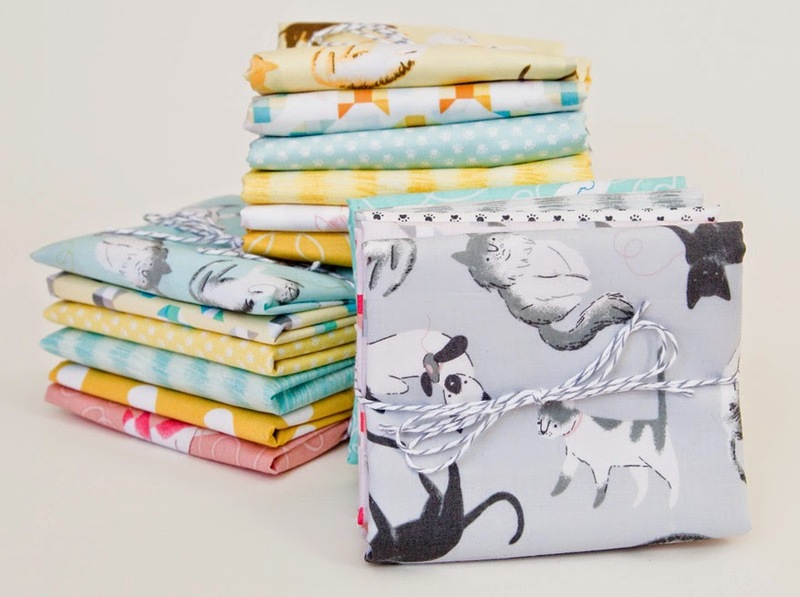 You can properly view the end result in a few weeks time but I can reveal it has something to do with Alyssa Thomas' new fabric line Here Kitty Kitty which is not out until May. 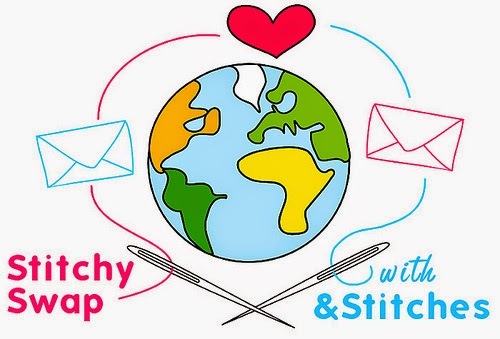 In other stitchy news: on the &Stitches blog we are hosting a fun embroidery swap. This is actually the last day you can sign up so go and check out the details here quickly.